Tea is one of the foods widely consumed and much loved in my country. 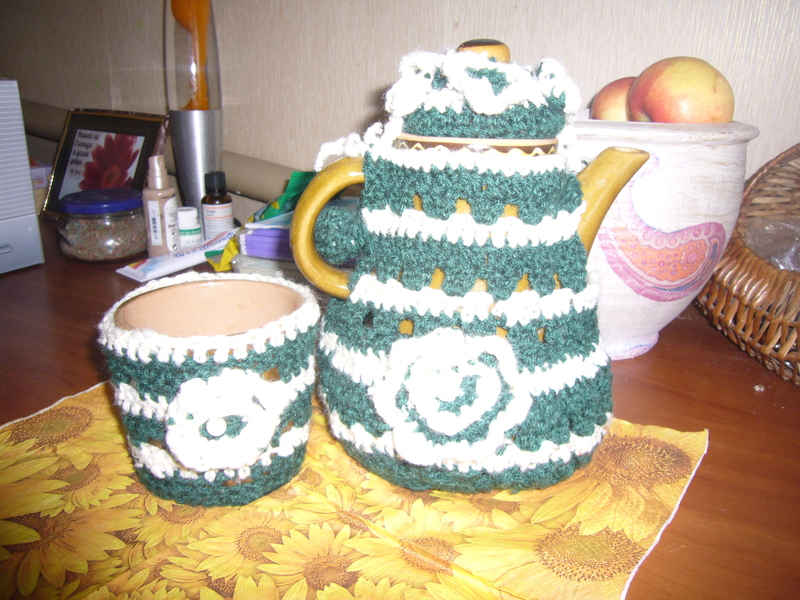 In fact, I have laid out some desert recipes for tea, we make in Ukraine and I have many more to go. It has a list of 101 types of tea with its health benefits listed in the post. It’s fun and educational, too. It made me visit my health store and get several new herbs to brew my tea with. This entry was posted in Easy Recipes and tagged 101 types of tea, food, green tea, health, tea, tea blog, types of tea. Bookmark the permalink.